"Primavera" means "spring." 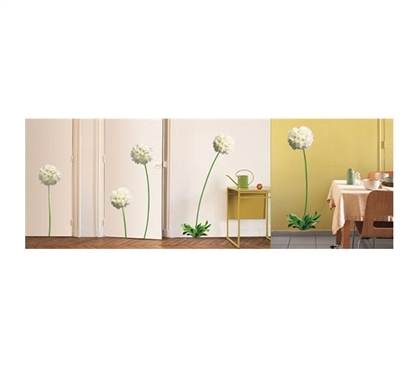 That's exactly what kind of vibe you'll be getting when you add this Primavera - Peel N Stick to your college dorm room decorations. If your dorm room is suffering from wintery dullness, maybe this Primavera - Peel N Stick is the best cure for the cold. The Primavera - Peel N Stick will bring to your dorm room the hope of a new and wonderful season ahead, filled with flowers and sunshine. 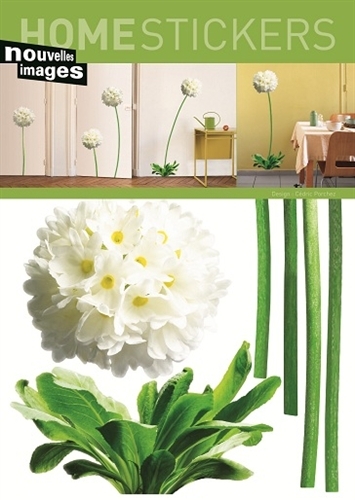 It's not hard to brighten up your dorm room with dorm room decorations like this Primavera - Peel N Stick. The Primavera - Peel N Stick is easy to use and is completely removable. You can also re-position your flowers from time to time. The Primavera - Peel N Stick's big flower stickers will make a gorgeous addition to your dorm room walls.